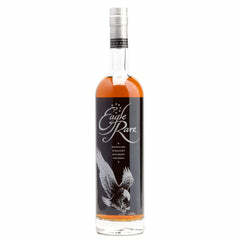 The popularity of Eagle Rare Bourbon seems to never stop soaring. Masterfully crafted and carefully aged for no less than ten years, every barrel is discriminately selected to offer consistent flavor yet with an individual personality. This bourbon lives up to its lofty, distinctive name.